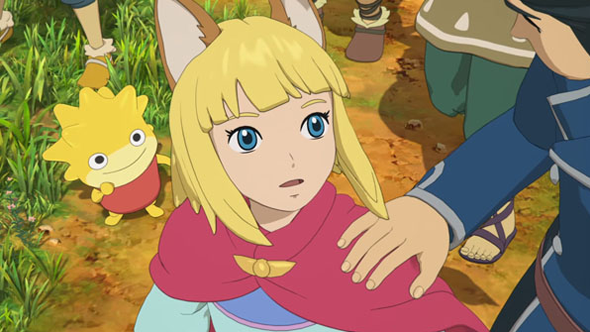 Level-5 have announced that Ni no Kuni 2: Revenant Kingdom will no longer be coming out in 2017. Its release date has now been pushed back to January 19, 2018. Still, at least this means you have time to play through the first game again ahead of the sequel’s launch.